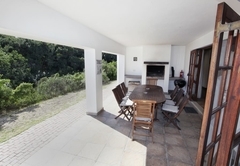 The Golf House is a property providing self catering in St Francis Bay for up to 8 guests visiting the Sunshine Coast region. 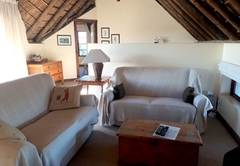 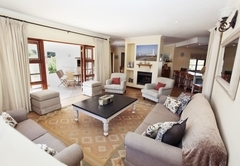 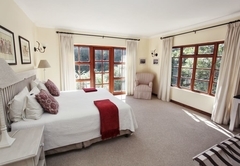 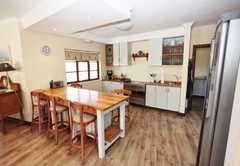 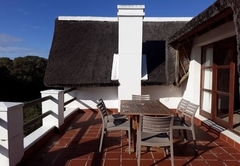 Perfect for golfers, this self catering holiday home which is situated on the St Francis Bay Golf Links Estate offers golfers and holidaymakers luxury accommodation in an idyllic environment. 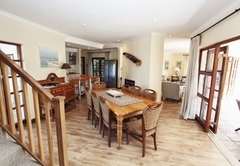 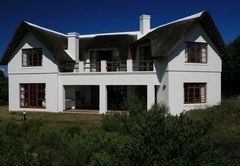 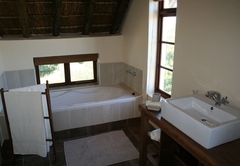 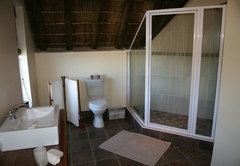 The Golf House-on-Sea offers a secure base from which the many attractions of St Francis can be enjoyed. 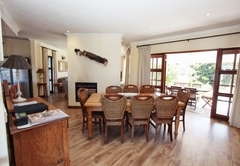 There is a comprehensive shopping center in the village a few minutes away which includes a well-stocked Spar and bottle store. 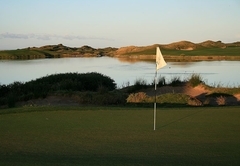 The main clubhouse and first tee is a short distance away and all the beaches and other attractions are within a few minutes of your front door. 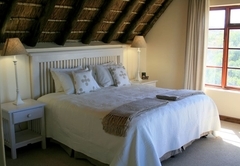 Enjoy peaceful walks on pristine long flat beaches or nature trails through the fynbos, which borders the coastline. 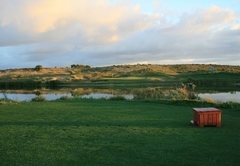 In St Francis you can enjoy a different beach every day. 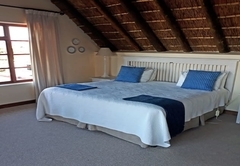 The wild side is dotted with interesting protected coves where one can swim, collect shells, snorkel, or fish. 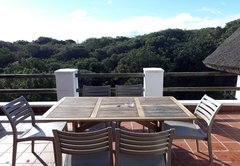 Take a picnic lunch and choose your own secluded spot for a lazy day. 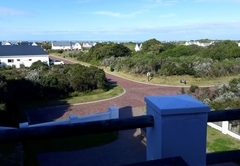 The main beaches offer safe bathing and if surfing or kite surfing is your passion, St Francis has some of the best surf spots on the Eastern Cape coast. 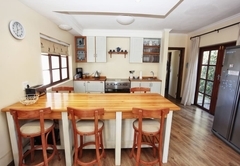 JBay is just around the corner too! 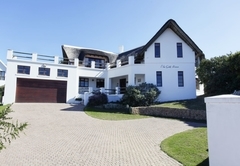 Whether you enjoy walks along the coastline, relaxing days at the beaches, shopping, sight-seeing, or a golfing break, St Francis is the place for you. 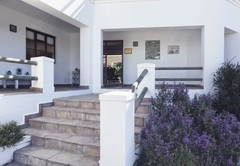 With all the attractions within minutes of your front door, and the safety of St Francis, you can be certain of an enjoyable holiday experience.